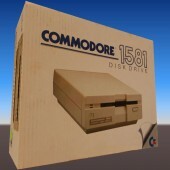 Thanks to Microtop/Starion, an Italian C16 box is now added. Added to this post is the torrent file of all of Commodore from TOSEC PIX 2017-11-11. 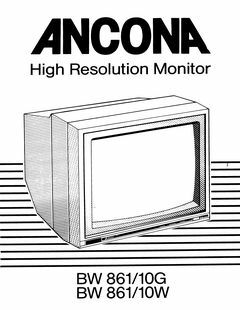 Added manual for ANCONA High Resolution Monitor BW 861/10G and BW 861/10W. Commodore 16 Commercial added thanks to Lotus/Ancients. 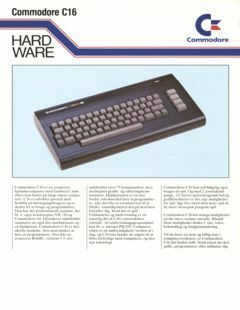 Commodore 1530/1531 Datassette Bedienungshandbuch added. Commodore VIC-1541 User’s Manual, thanks to Uffe Jakobsen for the manual and Martin Sørensen/Laxity for processing. 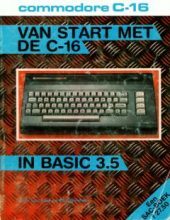 Dutch book, Van start met de C-16 in BASIC 3.5. 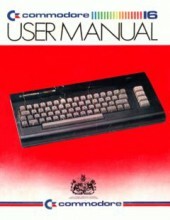 Thanks to Thomas Rønne, Commodore 16 User manual is now added.